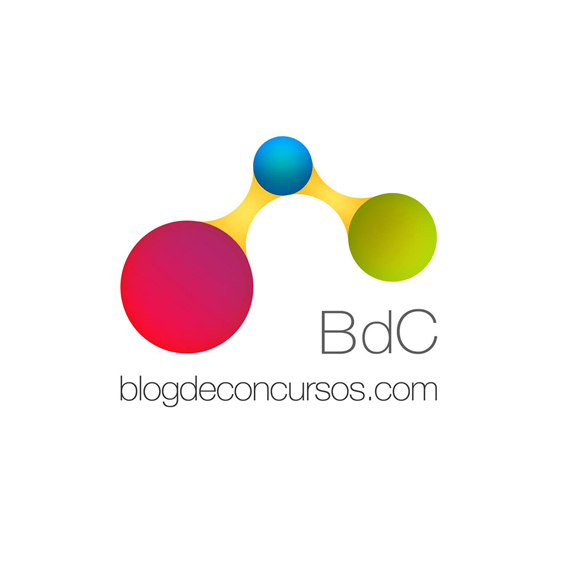 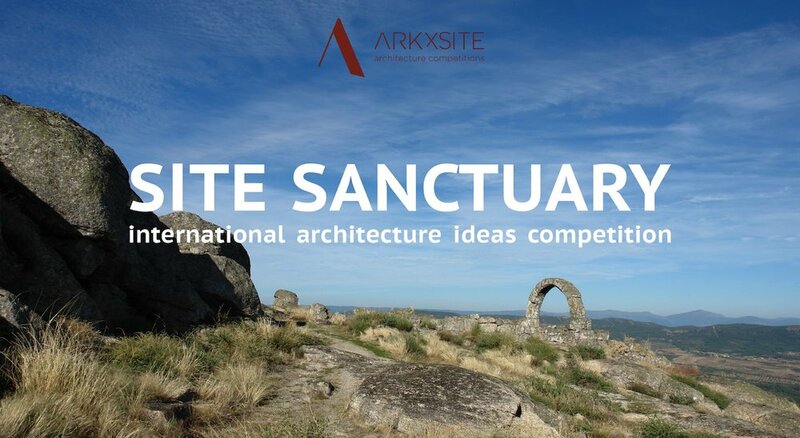 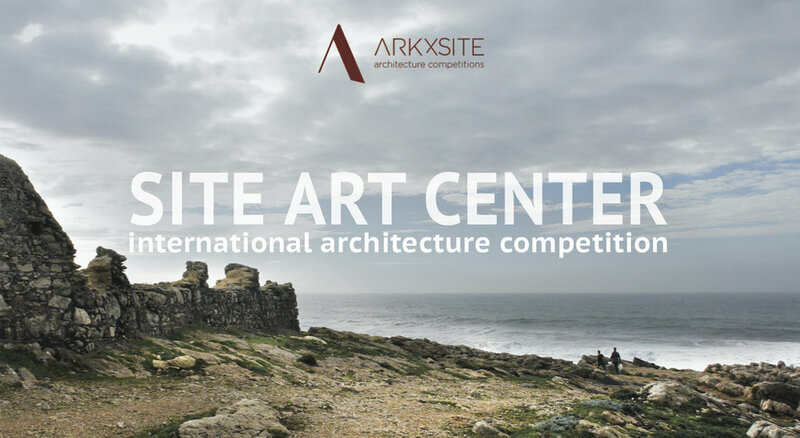 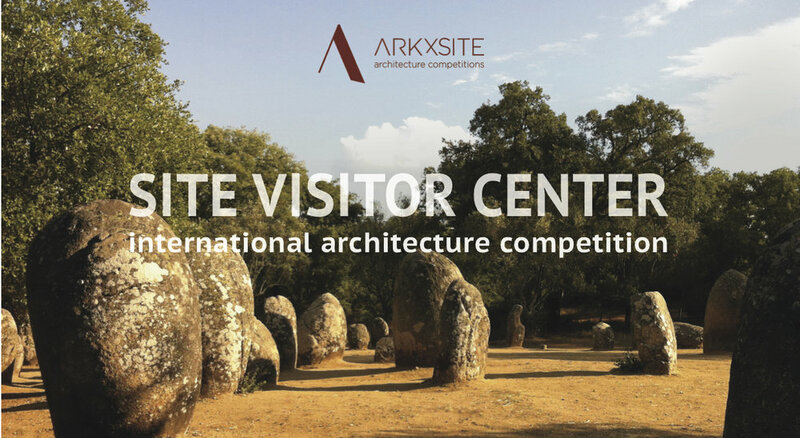 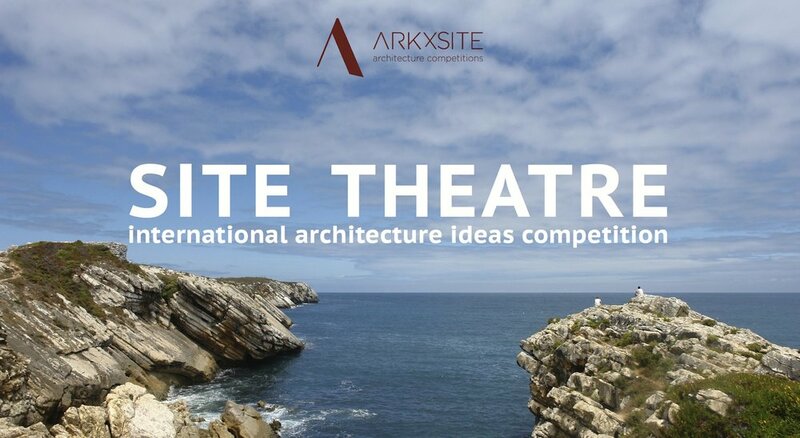 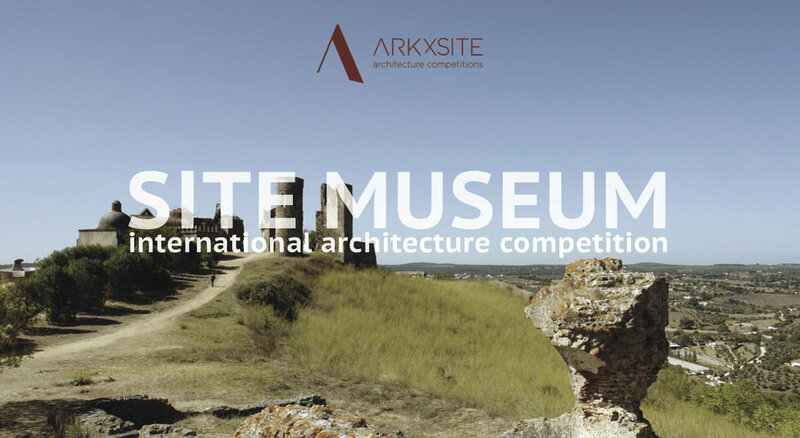 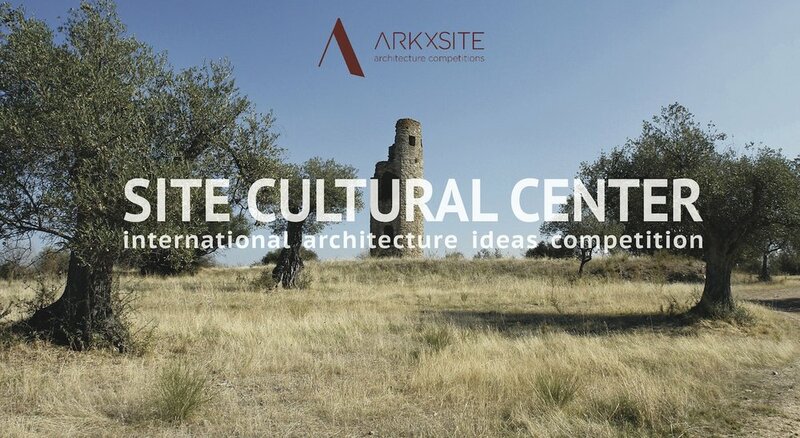 Site Visitor Center _ We Are Excited To Announce That ETB studio, (Spain/Italy) Has Agreed To Become A Jury Member For The New Competition! 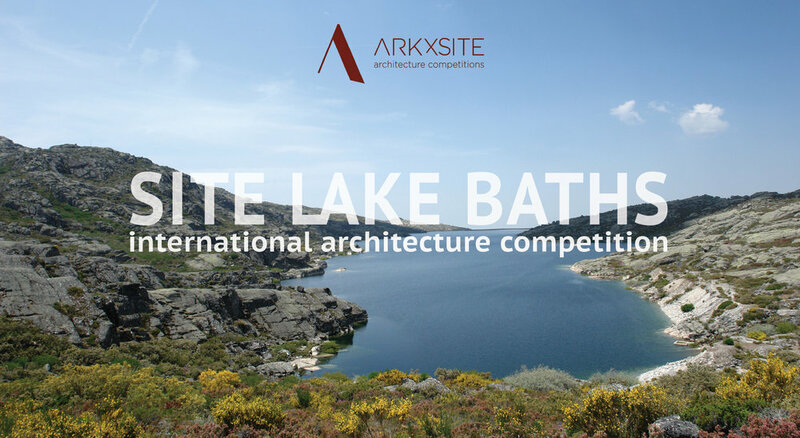 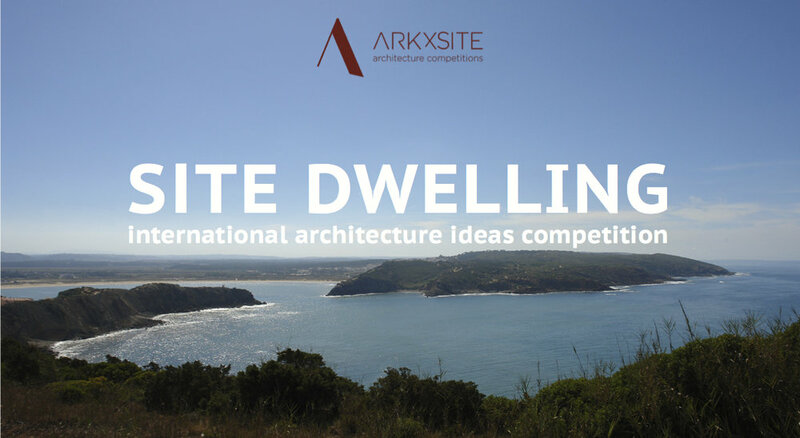 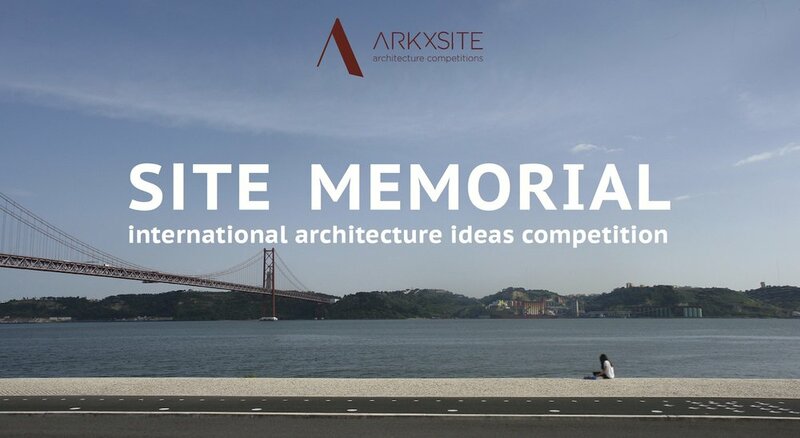 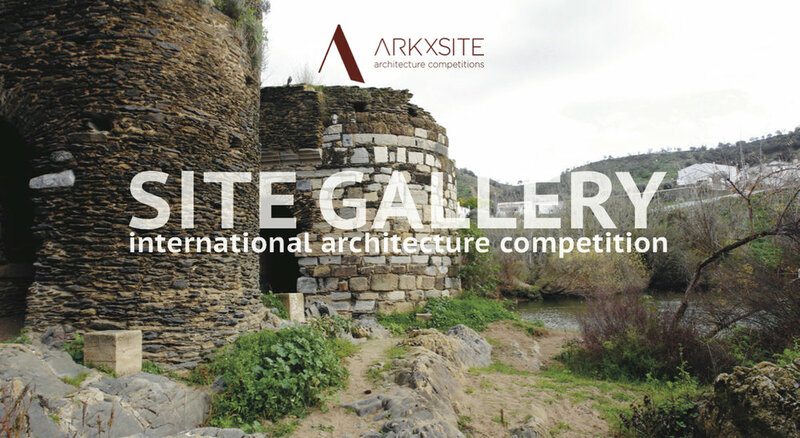 Past Competition _ Site Lake Baths _ Thank You To World Architecture Community _ United Kingdom (Media Partner) For Publishing The Competition Results! 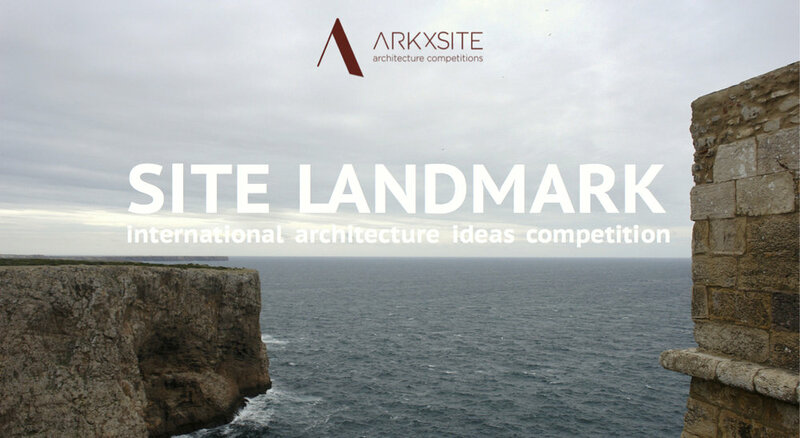 Past Competition _ Say Hello To The 2nd Prize Winners Of The Site Lake Baths!